For example, complex numbers are useful in solving cubic equations even if all its roots are real. 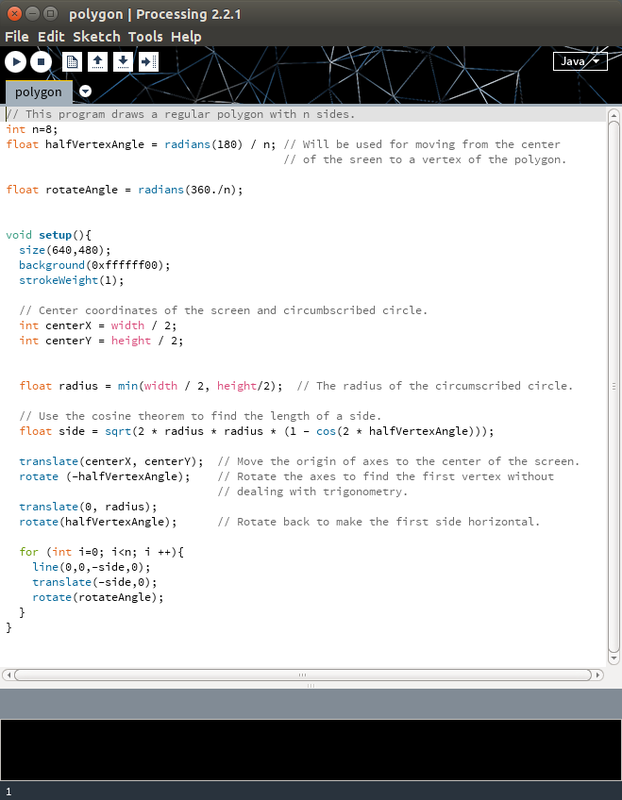 And cubic equations can be used for Bézier curve manipulations. p = b - a**2 / 3. Now, u and v are cubic roots of (1) and (2) respectively. They must satisfy 3uv=-p.
until the pair satisfies the condition. Now, to get the roots of the original equation, add to each y. Writing expressions is much easier and more readable when the language supports the complex type. 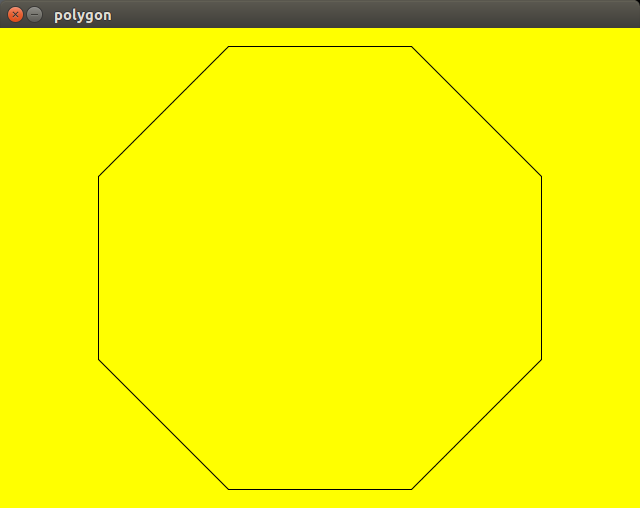 The polygon in a Java applet. 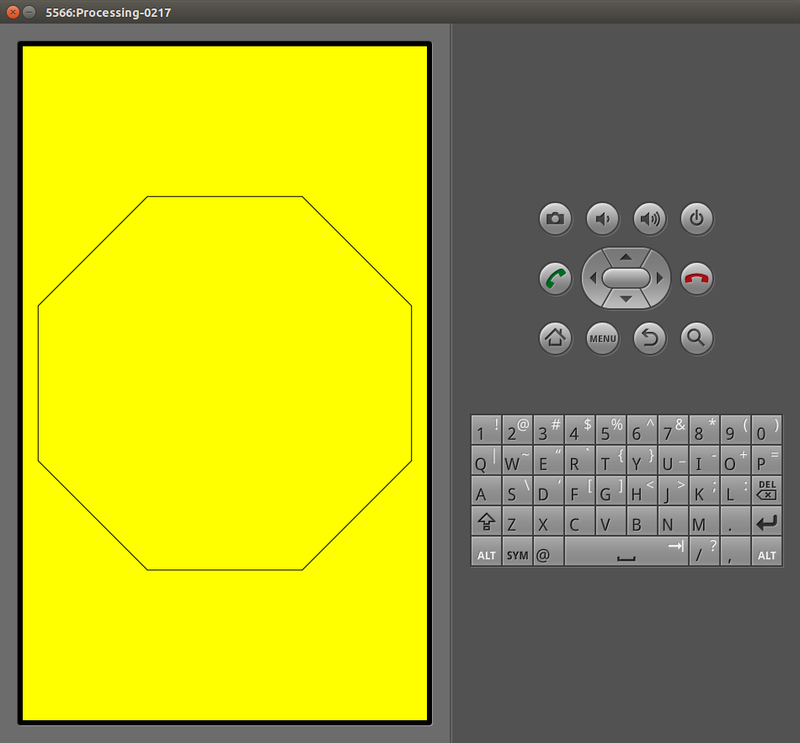 To learn more about pure Processing function go to the function reference.